Even a Stradivari will sound terrible with a bad setup. 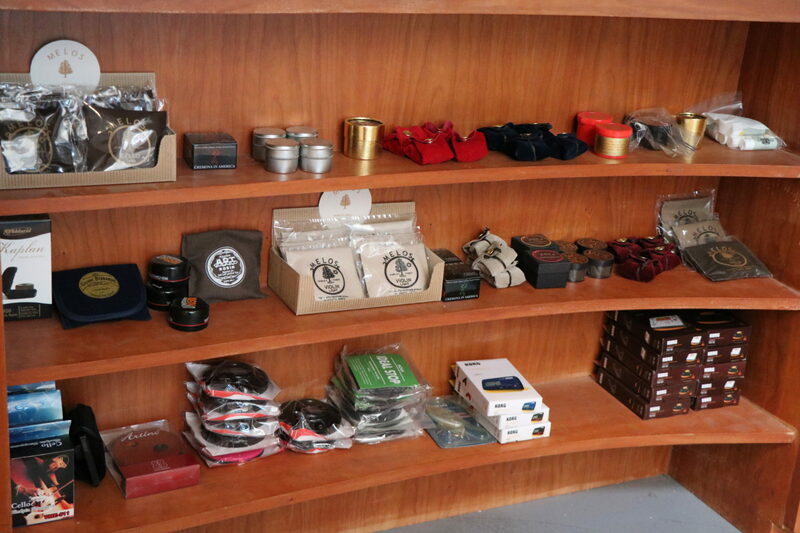 General music stores typically use cheap steel strings, “pre-fitted” bridges, and clunky fiberglass bows. Most people do not realize that you just can’t stick a bridge blank you buy from a mail-order company on the violin and expect it to sing. It needs to be fitted to the exact contour of the top of the instrument. Same with the sound post. A poorly setup instrument not only sounds bad, but is also difficult to play. Incorrect string clearance will either cause buzzes or hurt fingers and tendons of the left hand. 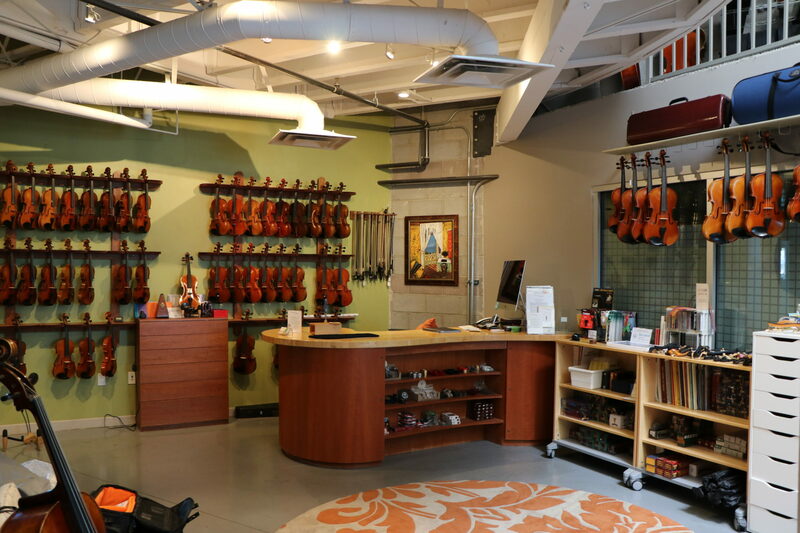 If you want to make sure you are getting the best sound out of an instrument, no matter how expensive or inexpensive it may be, let Cleveland Violins and its staff of trained luthiers address every detail. To do a perfect setup takes years of practive and training. At Desert Strings we take pride in doing just such work. The key to keeping a stringed instrument healthy and good-sounding is regular maintenance. While many of our instruments are brand new, after being played for a while, they will naturally require some attention. The bow will need new hair, strings may need to be replaced and accidental scratches may materialize no matter how careful you are. 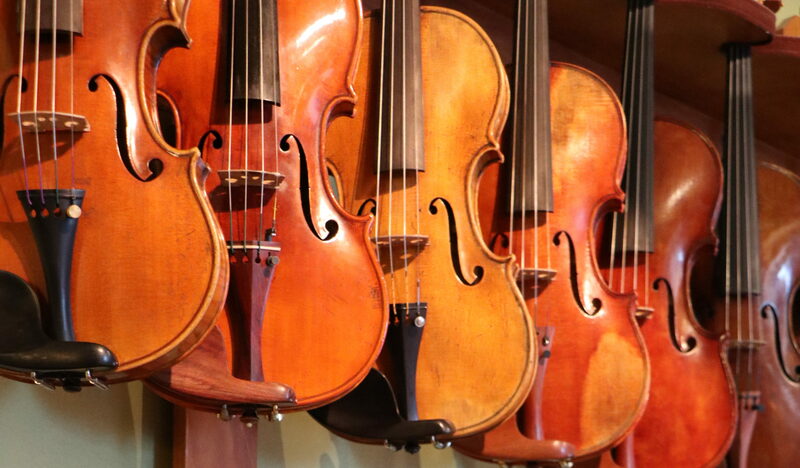 These are all part of the regular maintenance required for a stringed instrument, and they are provided free of charge with our maintenance plan for our rental customers. 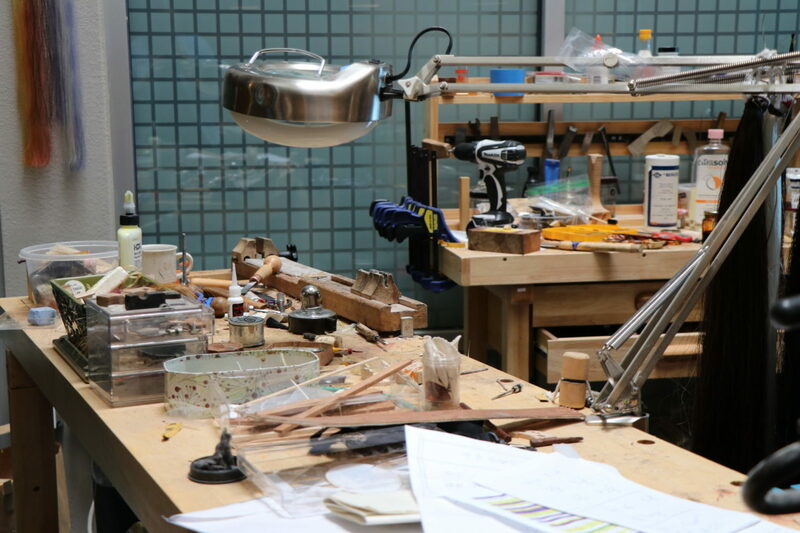 All repairs are done on the premises by our own staff of luthiers. The same professionals offer their skills in the maintenance of instruments in all price ranges we carry. This way, you can be sure that your instrument is getting the best possible attention without waiting for shipment to and from a third party repair person. Does your violin “act up” the day before a performance, or do you simply need a bow to practice with while yours is being re-haired? No problem. Our loaner will tide you over at no extra charge.